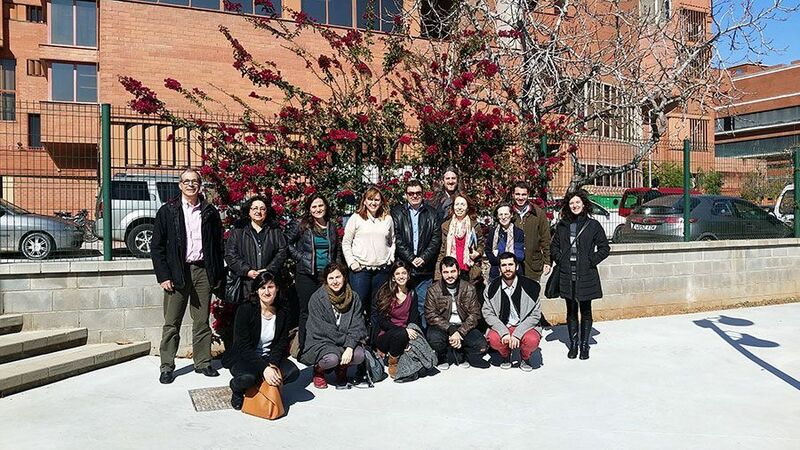 The University of Barcelona hosted the first meeting with the Spanish partners of the NEURICE project on March 2nd. The meeting was lead by the UB team, which is in charged of the management of the project, and each partner presented their tasks planned for the upcoming four years. 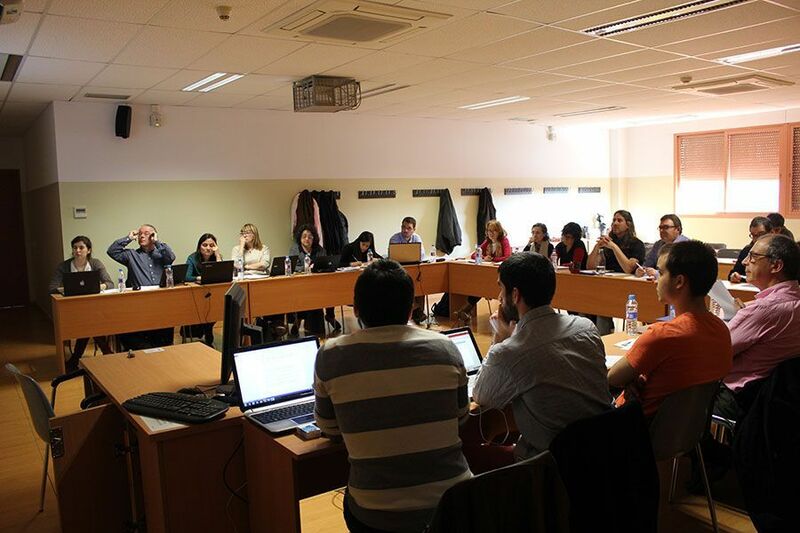 The official kick off meeting will be held also in on Barcelona on 28th and 29th of April 2016, with the attendance of all international partners.